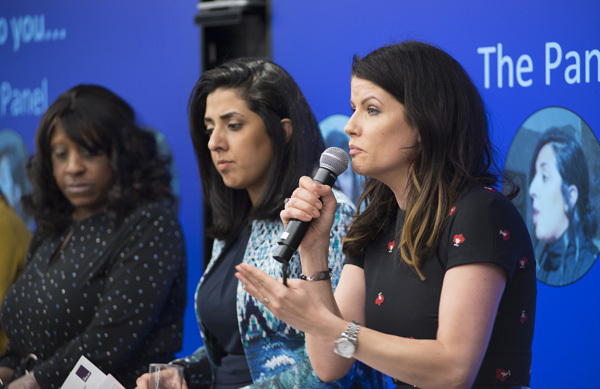 Jaguar Land Rover’s Anna Gallagher represented the business on a panel of talented female leaders at The Pipeline’s alumni launch event. Customer Journey and Digital Director Anna spoke about the challenges and triumphs she has faced forging her career in a male-dominated environment, maintaining a work-life balance, and giving advice for stepping-up and supporting women at work. 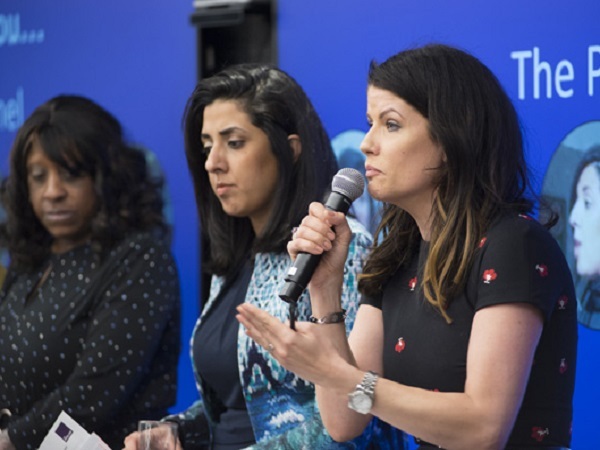 “It was great to participate in a panel of female leaders from across different industries, as we shared our own experiences and tips on how to navigate out of middle management. 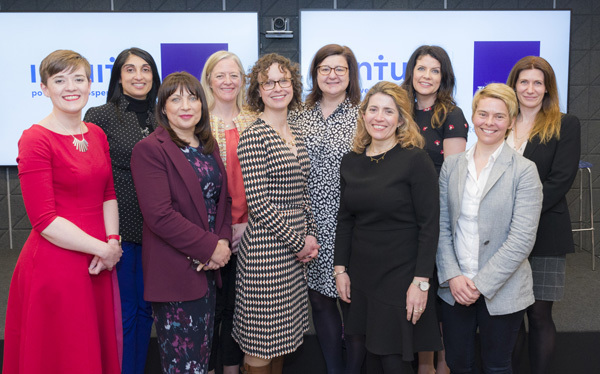 More than 160 women from a range of companies including, Jaguar Land Rover, Thames Water, The Home Office, and E-On attended the event, where Baroness Susan Campbell, Head of Women’s Football at the FA, shared her vision of being ‘awesome not perfect’. 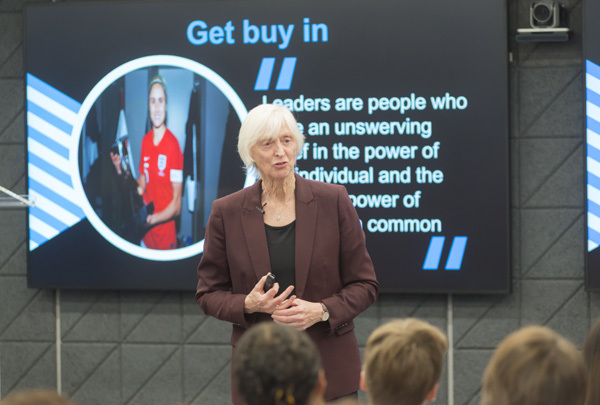 Sharing a number of the highs and lows she has experienced during her career, Baroness Campbell explained to the audience what she has learned, and how her core purpose and passion drives her every day. Jaguar Land Rover is a founding member of The Pipeline, an organisation which aims to promote and inspire female executives across a number of sectors, and helps companies improve their gender diversity.